Saint-Étienne is a city situated on the Furan River, a tributary of the majestic Loire River, in eastern central France. Populated by just under 200,000 people, it is popular for its variety of museums and galleries. Popular attractions in the city include the Modern Art Museum and the St. Étienne Gorges de la Loire Nature Reserve. 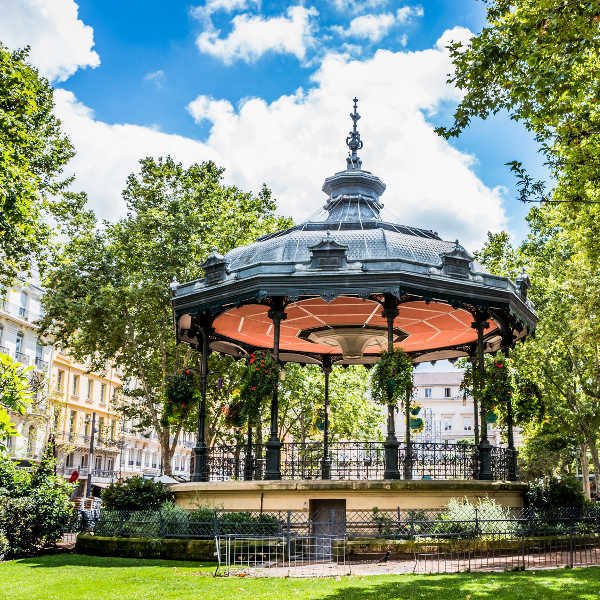 Cheap flights to Saint-Étienne are now available for a limited period of time, so prepare to explore the art and culture of this quaint French city! Saint-Étienne is served by Saint-Étienne–Bouthéon Airport (EBU), which is a 20-minute drive, or 50-minute train ride from the city centre. Saint-Étienne is filled with beautiful monuments to explore. Make time to visit the Roman Catholic Cathedral of Saint Charles Borromeo built in the Neo-gothic architectural style. Explore this energetic and creative French city of design. 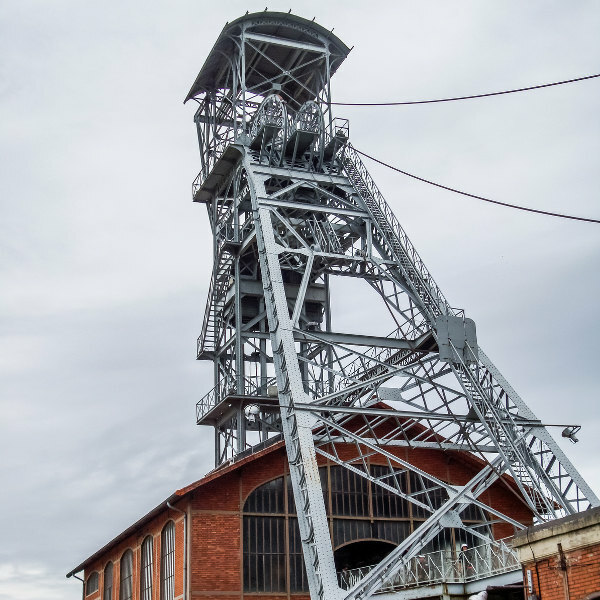 Stroll through the streets of this modern city and admire buildings like the Zenith or visit the St. Étienne Mine Museum. Saint-Étienne boasts a unique blend of urban and natural settings. Visit the scenic monastery of Sainte-Croix-en-Jarez village and the Saint-Martin-la-Plaine Zoo. The best time to visit Saint-Étienne is between the summer months of May and September. The tourist season peaks during the months of July and August. As the warmest months, they offer pleasant weather for visiting popular landmarks, relaxing near a picturesque fountain or exploring the scenic parks. However, travelling to Saint-Étienne during these months may be pricey, so you should try and visit during the off-peak tourist season between October and April. The city will be less crowded and air fares, accommodation and general holiday costs will be much lower. Saint-Étienne is a charming city in eastern central France. It is situated on the Furan River, a tributary of the majestic Loire River. As a French City of Design and a member of the UNESCO Creative Cities Network, the city is renowned for its growing art industry. This electric city hosts amazing cultural and sports events as well as traditional festivals throughout the year. Catch a football game at the renowned Stade Geoffroy-Guichard stadium, which hosted prolific events like the European Football Championship in 1984 and the Football World Cup in 1998. Exploring the art and culture of this quaint French city is an incredible experience. 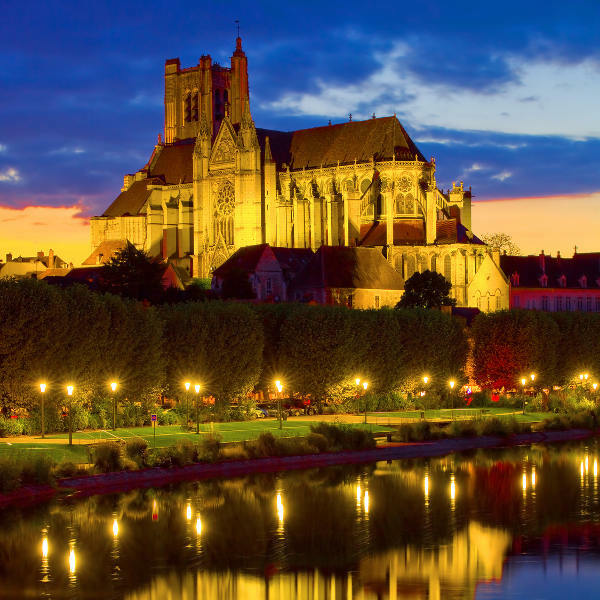 Popular attractions include the Museum of Modern Art, the Museum of Art and Industry and the St. Étienne Gorges de la Loire Nature Reserve, if you prefer to be out in nature. Saint-Étienne also has a sweet side - it is famous for the delicious chocolate and amazing chocolate shops scattered along the streets. Take your taste buds on a tour of all the chocolatier stores, or visit the Saint-Jacques district, where you can enjoy the flavours of French cuisine and indulge in incredible wines at a multitude of esteemed restaurants. Compare several airlines and book your cheap flights to Saint-Étienne online at Travelstart! Make sure your routine vaccines are up-to-date before travel. These include the MMR, DPT, chickenpox, polio and influenza vaccination. As an additional precaution, you should get vaccinations for hepatitis A, B and rabies, as you may be exposed to infected stray dogs and other mammals while on holiday. Although Saint-Étienne has no extreme dangers or high crime rate, you should still practice safety precautions. Keep your valuables and important documents safe. When in busy transport hubs, such as bus and train stations, keep an eye out for petty crimes like bag-snatching or pick-pocketing, as they have become a frequently recurring problem.